McKinney Performing Arts Center Restored Collin County Courthouse McKinney Texas. 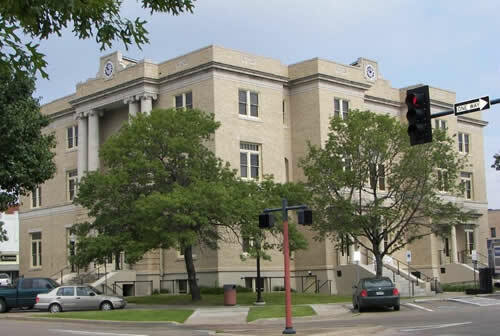 The 1874 Collin County courthouse on the square was restored to its 1927 condition in 2006. 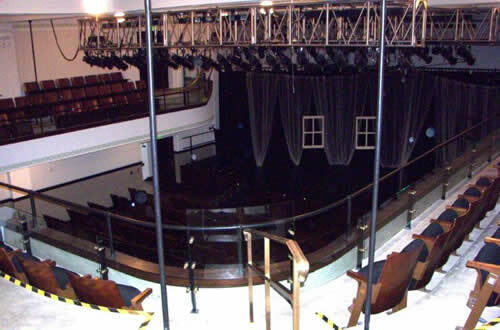 It now serves as the McKinney Performing Arts Center. The restored 1874 Collin County courthouse on the square. Now the McKinney Performing Arts Center. 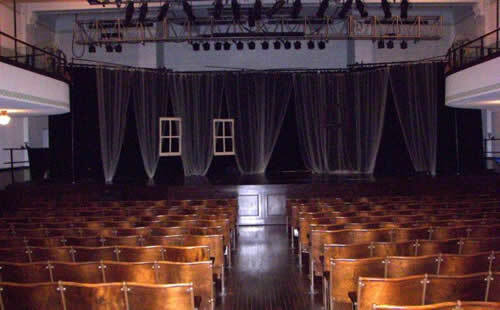 The district courtroom of the old Collin County courthouse now serves as a theater with the judge's dais being replaced by a stage. Another view of the district courtroom. 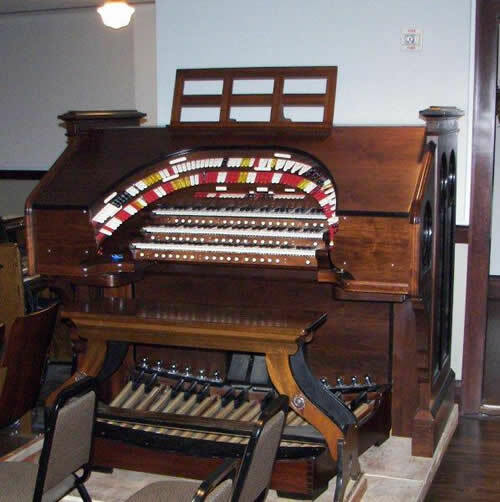 This restored Wurlitzer Organ at the Old Collin County courthouse is now being used for theatrical productions.